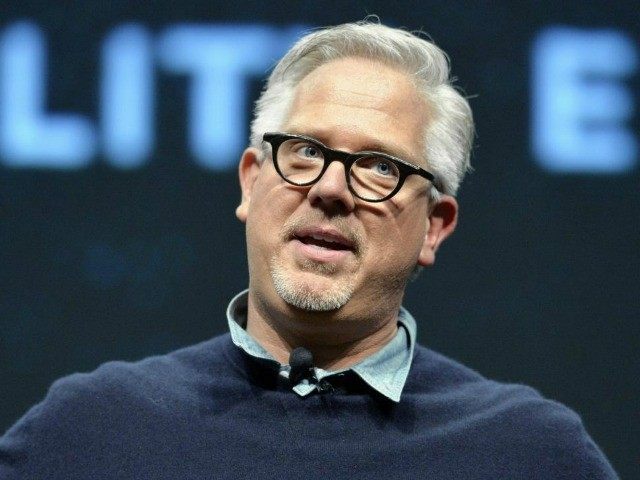 GLENN BECK OF HIS MEDS, CHARGES SUPPORTERS OF “TRUMPERNICK” WITH RACISM……. – The Tundra Tabloids……. GLENN BECK OF HIS MEDS, CHARGES SUPPORTERS OF “TRUMPERNICK” WITH RACISM……. I’m not a Trump supporter, yet, there are just too many months down the road before the general election for anyone to get excited over someone’s poll numbers now. That said, I believe that Trump offers other candidates a plow to fall in behind as he shows how the fake media should be handled, as well as rank and file Democrats who have trashed America. Glenn Beck’s very public psychological disintegration is reaching new levels. On Tuesday, he made an unsubstantiated claim on his nationally syndicated radio program about the character of Tea Party activists who support Republican Presidential candidate Donald Trump. “The media is making this look like they are Tea Party people that are following him [Trump],” Beck said. “Some of them may be. If you were a Tea Party person, then you were lying. You were lying. It was about Barack Obama being black. It was about him being a Democrat,” (emphasis added) Beck said. A Quinnipiac Poll released on August 27 showed Trump leading the race overall with 28 percent to Ben Carson’s 12 percent. Among those Republican primary voters who self identified as Tea Party supporters, Trump was the top choice with 25 percent of the vote. Sen. Ted Cruz (R-TX) 96% was closely behind with 21 percent of the vote from Tea Party supporters, followed by Ben Carson and Sen. Rand Paul (R-KY) 93% at 8 percent each. NOTE: I’m waiting to see if Mark Levin weighs in on Beck’s blatherings. Next Post Next Post DIANA WEST IN ONLINE PANEL DISCUSSION ON COMMUNIST SUBVERSION OF THE AMERICAS…….